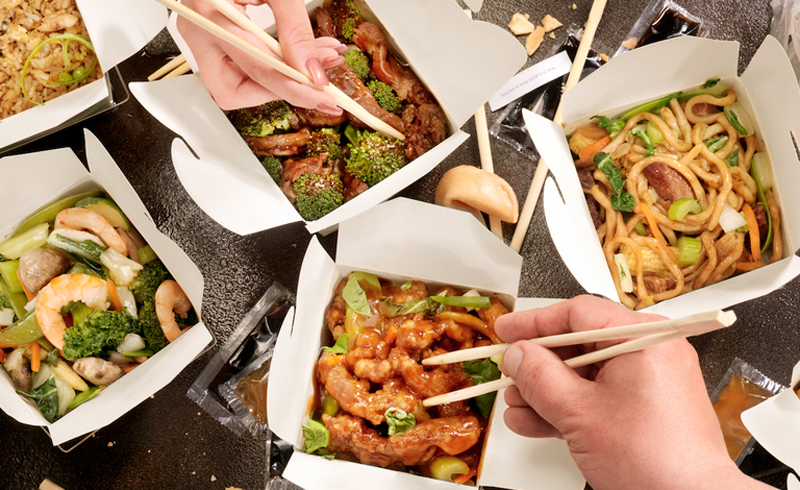 Is MSG Bad for You? No—and Here's Why. You’ll find the phrase “NO MSG” slapped on everything from steak seasoning to chicken broth to Chinese restaurant menus. Yet MSG, also known as monosodium glutamate, doesn’t deserve its bad reputation, which all stemmed from a 1968 opinion piece published in the New England Journal of Medicine. If that’s not enough for you, consider that in January 2018 the International Headache Society removed MSG from its list of causative factors for headaches after studies disproved any connection. His team’s conclusion: “Findings from our data and other human studies provide important evidence that MSG in the food supply presents no hazard to the human brain. Not only does oral ingestion of glutamate not cross the blood brain barrier." 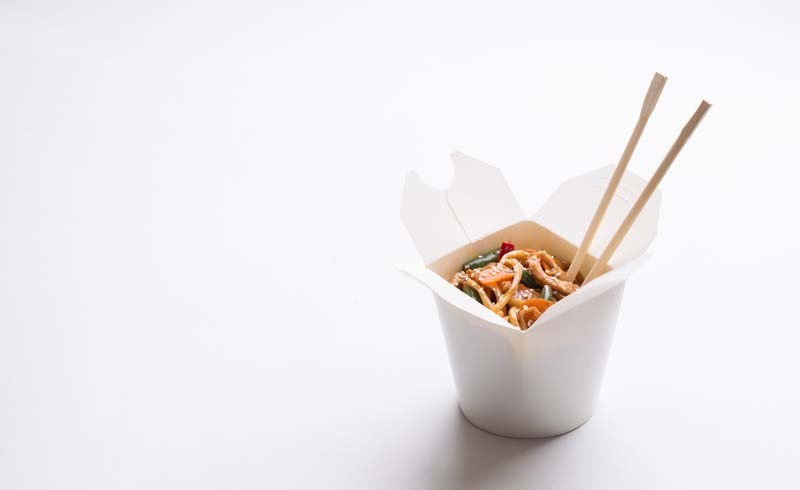 U.S. Daily News: Is MSG Bad for You? No—and Here's Why.